Labor activist Sarah “Mother” Blizzard died on September 28, 1955, at age 90. She spent her early years on her family’s farm in Fayette County. 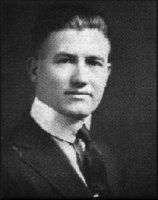 On August 9, 1954, former Logan County Sheriff Don Chafin died in Huntington at age 67. Chafin had been elected Logan County assessor at the young age of 21 and sheriff at 25. After a term as county clerk, he was reelected sheriff in 1920. Sheriff Chafin bitterly opposed labor unions, and, with funding from coal companies, used his deputies—including ones hired off the street—to keep the United Mine Workers of America out of Logan County. 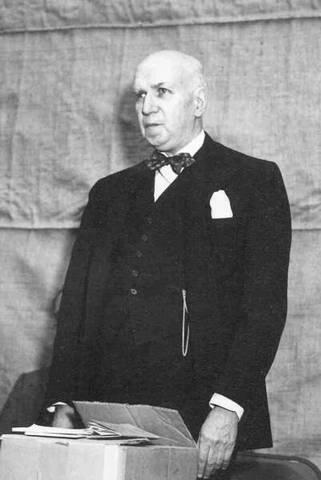 Labor leader Bill Blizzard died on July 31, 1958, at age 65. The Kanawha County native was the son of two passionate union activists. 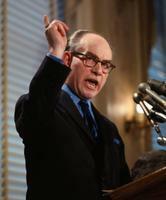 Industrialist J. G. Bradley died on March 16, 1971, at age 89. 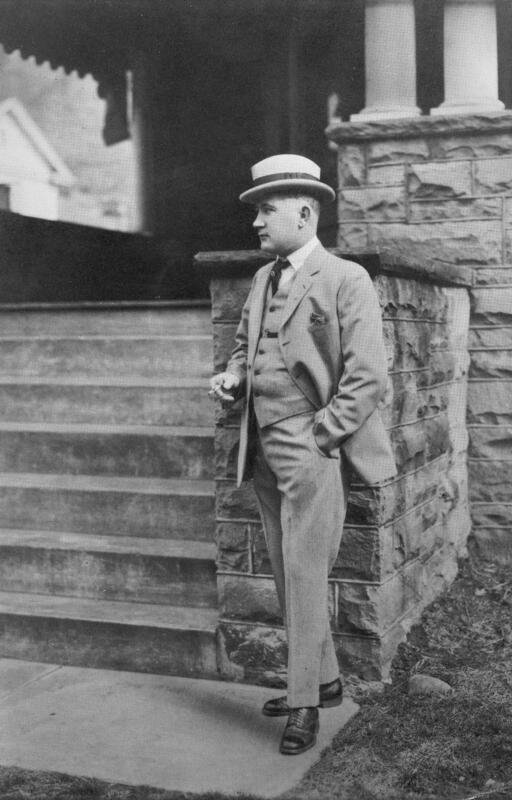 The New Jersey native moved to West Virginia in 1904 and soon became president of the Elk River Coal & Lumber Company. The company’s landholdings in central West Virginia were so significant that the county of Clay couldn’t meet its financial obligations until the company paid its taxes each year. Tony Boyle was born in Montana on December 1, 1901. His controversial tenure as president of the United Mine Workers of America would lead to big changes in the way the union was operated. 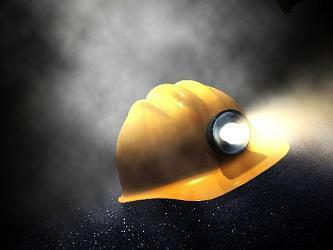 State authorities say a 44-year-old shuttle car operator has been killed at a mine in southern West Virginia. The Office of Miners' Health, Safety and Training says Luches Rosser of Man, West Virginia, was operating a locomotive when the incident occurred after 11 p.m. Thursday at the Pinnacle Mining Co. mine in Wyoming County. On this West Virginia Morning, we meet members of the United Mine Workers of America's Local 1440 union in Matewan, where a group of retired miners say they don't see Pres. Donald Trump's promises to bring coal jobs back to the region coming true. The group, which largely voted for Democratic Presidential candidate Hillary Clinton, says coal's struggles aren't the result of former Pres. Barack Obama's policies, but of the free market. The United Mine Workers of America Health and Retirement Funds sent a letter to retired miners warning them that their health benefits won’t continue after May 1, 2017, if Congress doesn’t act by the end of April. 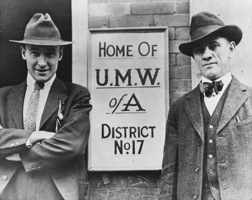 January 30, 1920: UMWA Mobilizes to Unionize W.Va.
On January 30, 1920, the United Mine Workers of America launched a concerted effort to unionize southern West Virginia. Relations between the UMWA and coal operators had regularly turned violent over the previous 30 years. However, the two sides had reached a tenuous truce during World War I. During the 19 months the United States was involved in the war, coal production soared and miners’ wages rose. On January 23, 1890, the United Mine Workers of America was formed in Columbus, Ohio. Three months later, UMWA District 17, encompassing most of West Virginia, held its first meeting in Wheeling. 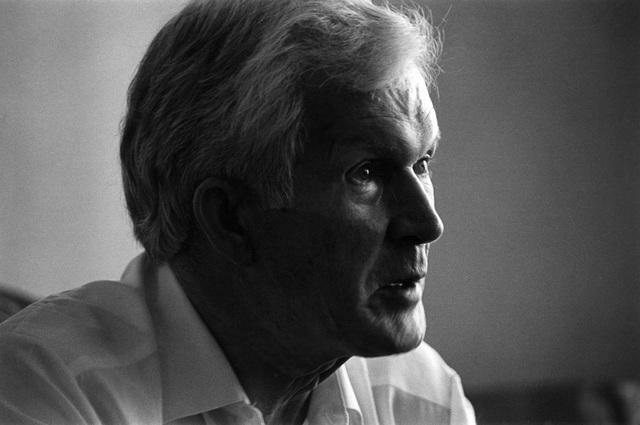 District President M. F. Moran immediately launched what would become an extraordinary struggle to unionize the state’s coal mines over the next four decades. 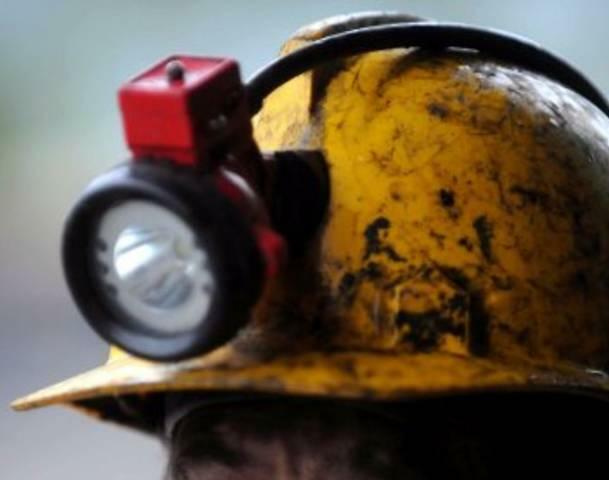 West Virginia's U.S. senators say they have joined 20 colleagues in a letter to Senate and House leaders calling for the passage this year of legislation to protect health care for 12,500 retired coal miners. Sens. 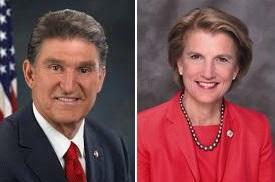 Joe Manchin and Shelley Moore Capito say retirees and their families will otherwise lose health care coverage Dec. 31. 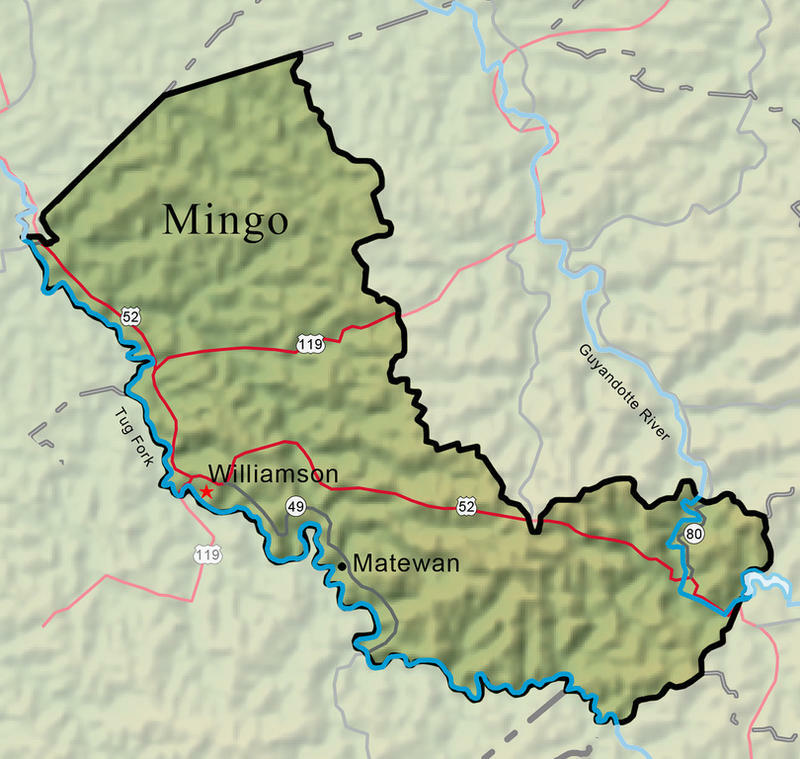 Members of the United Mineworkers of America have approved a new collective bargaining agreement that covers five northern West Virginia mines. The Intelligencer and Wheeling News-Register reports 60.3 percent of union members voted in favor of the new contract with the Bituminous Coal Operators of America. The deal runs through 2021. America's largest coal-mining company says it's reached a tentative labor agreement with unionized miners. Murray American Energy announced Friday a 5-year pact struck between the United Mine Workers of America and the Bituminous Coal Operators Association, representing mine operators in Ohio and West Virginia. 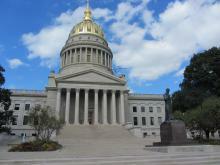 On West Virginia Morning, the House of Delegates has passed a cigarette tax increase. It’s a vital component of the state budget proposal for 2017. We’ll have the latest from the special session at the state capitol. 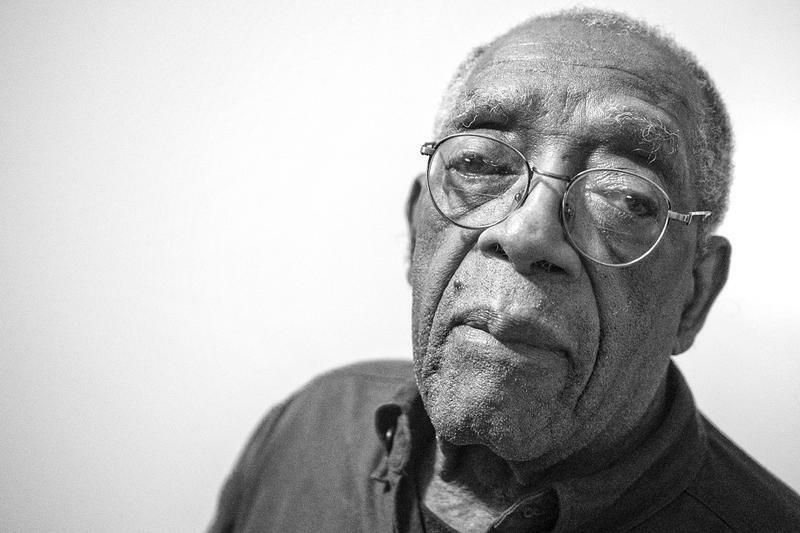 And Appalachia Health News reporter Kara Lofton looks at how retired coal miners are losing their benefits after companies declare bankruptcy. Thousands of miners have rallied and marched in southwestern Pennsylvania to safeguard pensions and health benefits. The United Mine Workers of America says it's concerned because environmental regulations on coal-burning plants have combined with abundant supplies of natural gas to drive down demand for coal at power plants. 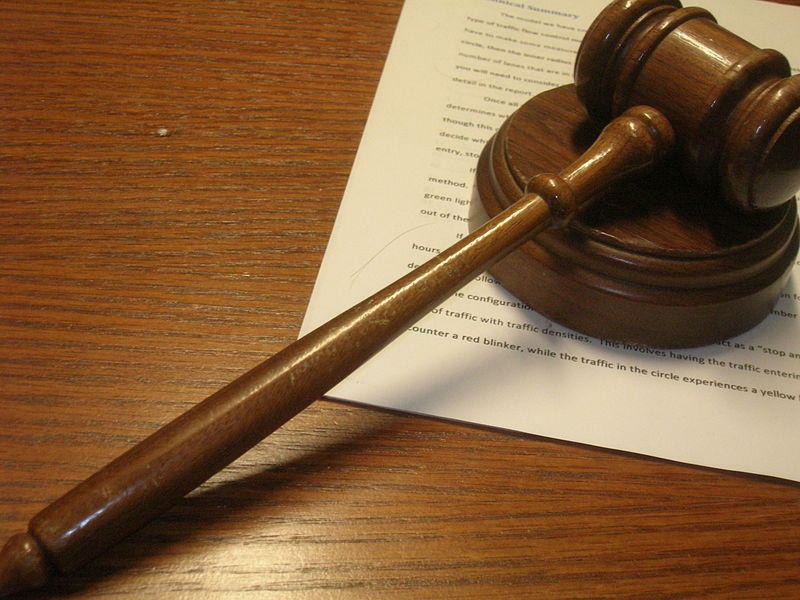 Earlier this week, Virginia-based Alpha Natural Resources asked a bankruptcy judge to let it break a union contract so the company can reorganize its finances. Two Murray Energy subsidiaries have filed a lawsuit against the United Mine Workers of America alleging breach of contract. The lawsuit says union workers have refused to report allegedly unsafe working conditions to management. The lawsuit also says union workers have refused to make a sincere effort to resolve any such issues with management. A Murray Energy subsidiary and the United Mine Workers of America have settled a lawsuit over the company's use of non-union workers. U.S. District Judge Irene Keeley approved the settlement and dismissed the case on Tuesday. 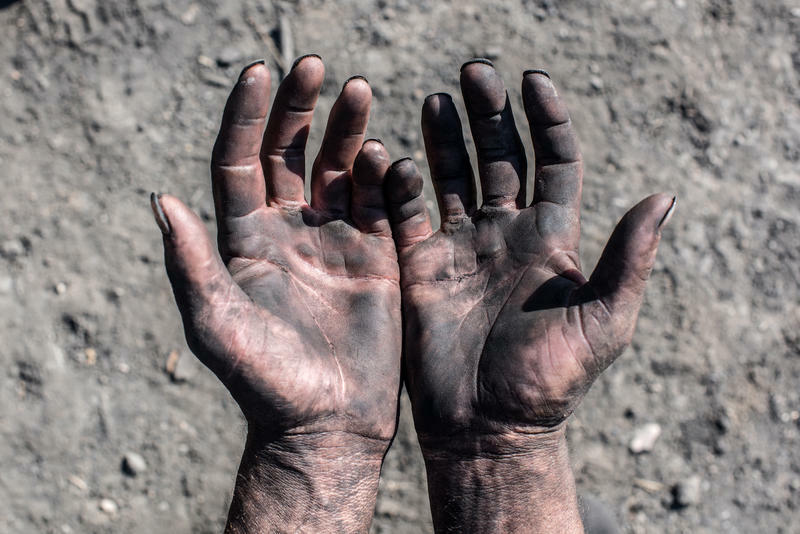 The pension and health care benefits of thousands of coal miners could be at risk. That’s if a Virginia bankruptcy judge allows Patriot Coal to end a collective bargaining agreement with the United Mine Workers of America, but members of the union made it clear Monday, they’re not going to lose those benefits without a fight. A new type of learning will be the focus of a consolidated elementary school in Cabell County. Although they won't be in their new building until spring, parents and teachers say expeditionary learning will make a difference for their students. Some 2,000 active and retired coal miners gathered in the parking lot of the movie theater in Scott Depot Monday afternoon, looking up at their leader United Mine Workers of America President Cecil Roberts. "If you think this crowd is big, you try to mine one lump of coal without us," Roberts shouted. “We won't just stand in front of your offices. We'll stand in front of your coal mines. We'll stand in front of your cleaning plants. We'll block the roads and nobody will have a job." 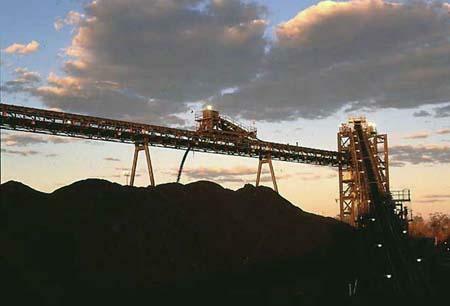 The United Mine Workers of America is planning to protest Patriot Coal's intentions to eliminate its union contract that includes pension contributions. The union says hundreds of miners are set to rally on Monday afternoon outside the company's headquarters in Scott Depot. Patriot filed for Chapter 11 bankruptcy protection on May 12. The company wants permission from a federal bankruptcy judge in Virginia to reject the company's collective bargaining agreement with union miners and change retirees' health care benefits. On West Virginia Morning, a settlement between a gas company and the Public Service Commission might lead to lower gas bills for customers. Also, the United Mine Workers union has filed an objection to Patriot Coal’s bankruptcy plan with includes large bonuses for executives. These stories on West Virginia Morning from West Virginia Public Radio news – telling West Virginia’s story. On West Virginia Morning, the president of the United Mine Workers union rallies members to fight the U.S. EPA that he says are causing thousands of job losses in the coalfields. And we’ll travel to Gilbert in Mingo County to find out how the community is overcoming challenges to access to health care. 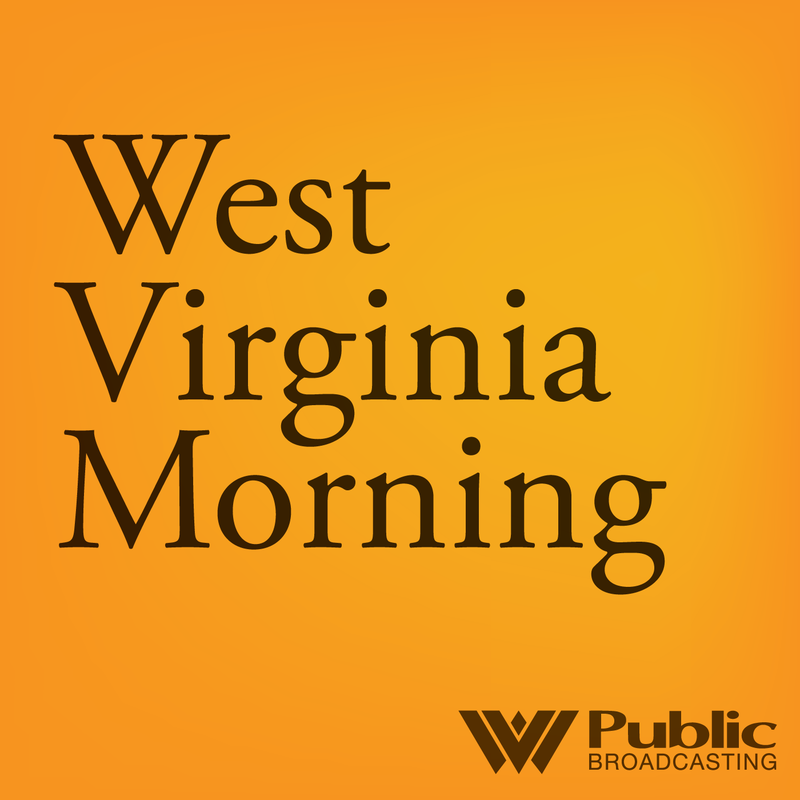 These stories on West Virginia Morning from West Virginia Public Broadcasting – telling West Virginia’s story. 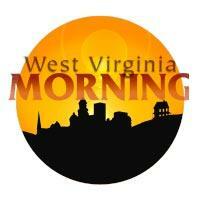 Click here to listen to West Virginia Morning Thursday, June 4, 2015. 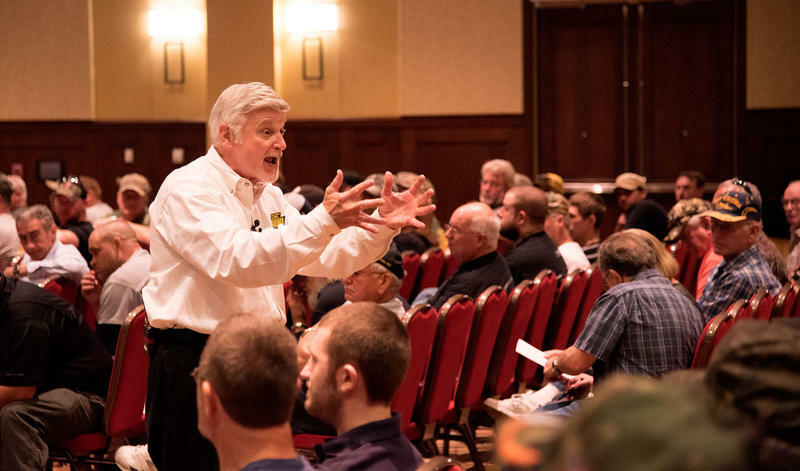 United Mine Workers of America President Cecil Roberts rallied members at a meeting on Wednesday, June 3, in Morgantown. Roberts says the union will fight the Federal Environmental Protection Agency to keep miners employed. Representatives of mine and labor unions are expressing their disappointment of Governor Tomblin's signing of Senate Bill 357, the Coal Jobs and Safety Act of 2015. A court filing offers new details into a labor dispute between the United Mine Workers of America and a Patriot Coal subsidiary. UMW Local No. 1570 filed a response Monday to a lawsuit filed in October by Eastern Associated Coal. Eastern filed the lawsuit after union members walked off the job at the Federal No. 2 mine on the morning of October 17.